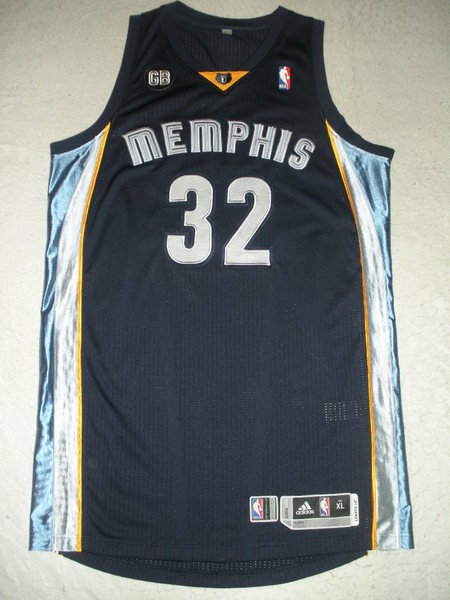 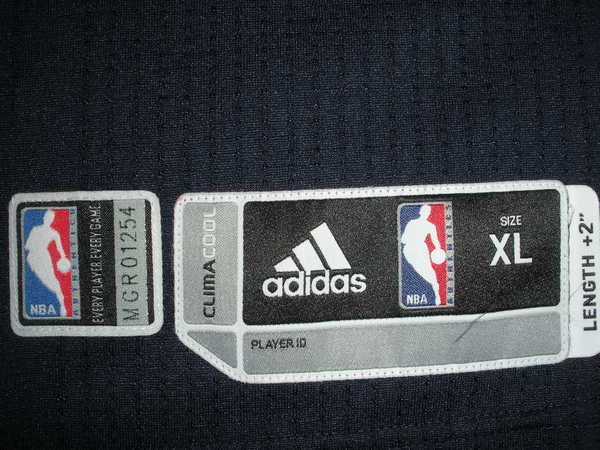 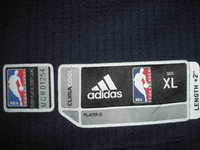 Mayo wore this jersey during the Grizzlies' 102-99 victory over the Toronto Raptors on March 2, 2012 at Air Canada Centre in Toronto, Ontario, Canada. 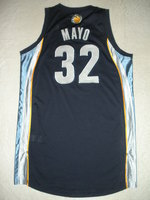 He played 33 minutes and registered 16 points with 3 assists and 3 rebounds. 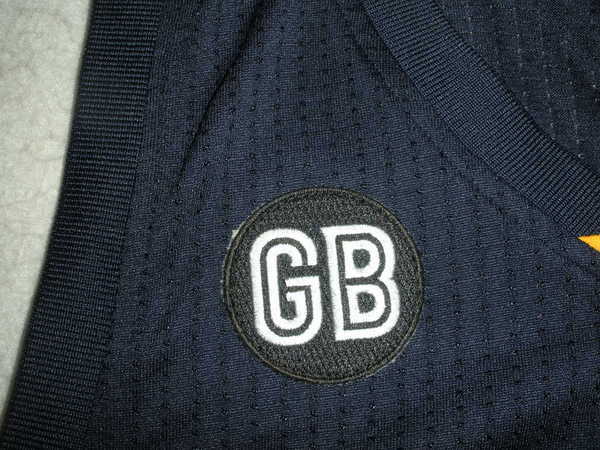 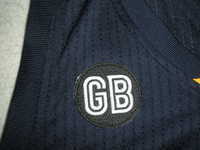 There is a "GB" patch over the right breast in memory of Gene Bartow (1930-2012).